Buy online Soundbloc 1300 sq. ft. 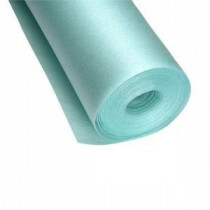 Foam Underlayment for Laminate Flooring 45061 and leave review or share with Your friends.